Several hundred Australians over the past 50+ years have made a substantial contribution to the international work of WBT and SIL, known and honoured for their academic excellence, cooperative work with governments and universities of many countries, and passion for recognising minority peoples. SIL was awarded the UNESCO medal in 1989 for its literacy program. 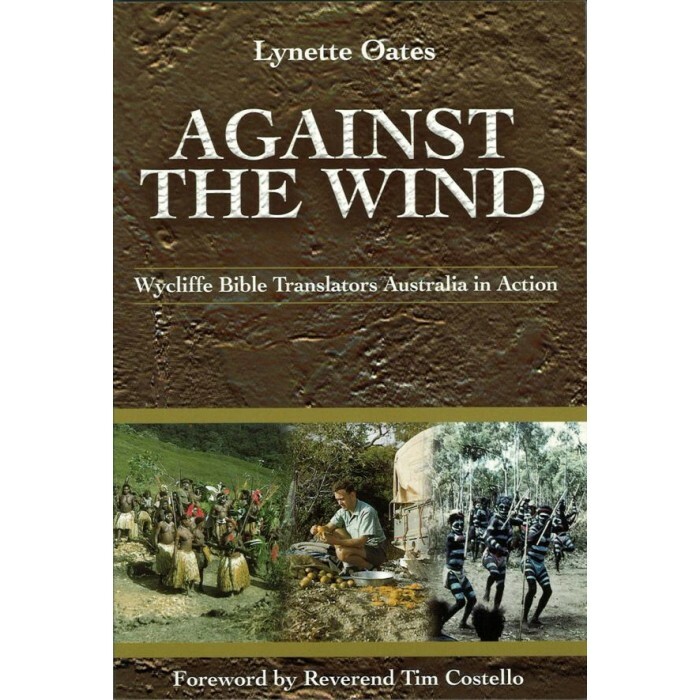 Lynette Oates and her late husband Bill were foundational members of the Australian Institute of Aboriginal and Torres Strait Islander Studies and of Wycliffe Bible Translators Australia. With an honours degree in Arts and a masters degree in anthropology and linguistics, Lynette has had a lifetime of involvement with Wycliffe Bible Translators and the Summer Institute of Linguistics – initially as a field worker and later as a Board member. She has authored numerous Pacific region grammar and language studies and has also written ‘Hidden People’ and ‘Not in the Common Mould’ (stories about Bible translation).